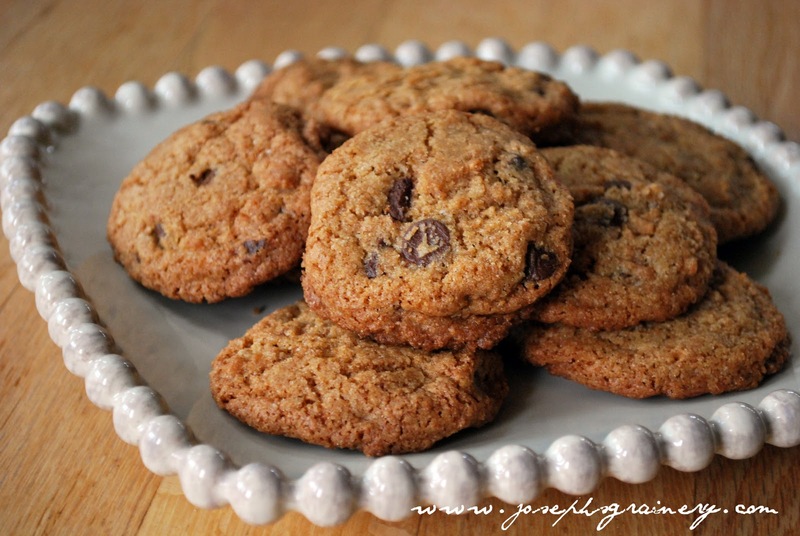 Dipping Whole Wheat Chocolate Chip cookies in milk sounds like a perfect Valentine's Day activity! Doesn't it? 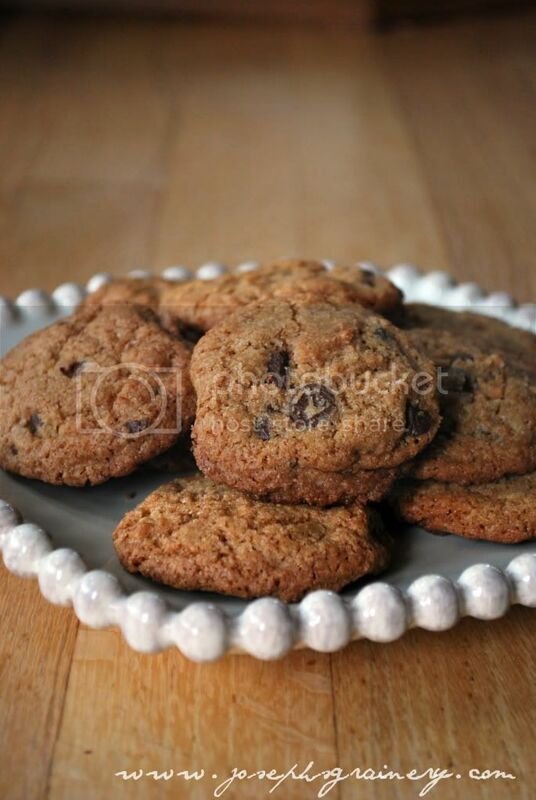 Whole Wheat Chocolate Chip Cookies are definitely a sweet treat for your sweetheart! Directions: Preheat your oven to 350 degrees. In a large bowl, sift together the dry ingredients. In the bowl of your mixer, using your paddle attachement, blend the butter and sugars for about 2 minutes. Scrape down the sides of the bowl with a spatula. Add the eggs one at a time and then the vanilla. Add the flour mixture to the bowl and blend on low until the flour is barely combined. Add the chocolate and mix on low until the chocolate is evenly combined. Scoop dough into balls about 1 Tbsp in size and place on a greased cookie sheet, leaving about 2 inches between the cookies. Bake for 16 minutes. This recipe was adapted from one we found in Good To The Grain by Kim Boyce.